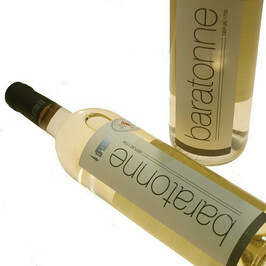 Rosé wine Baratonne : Fruits and freshness are there! 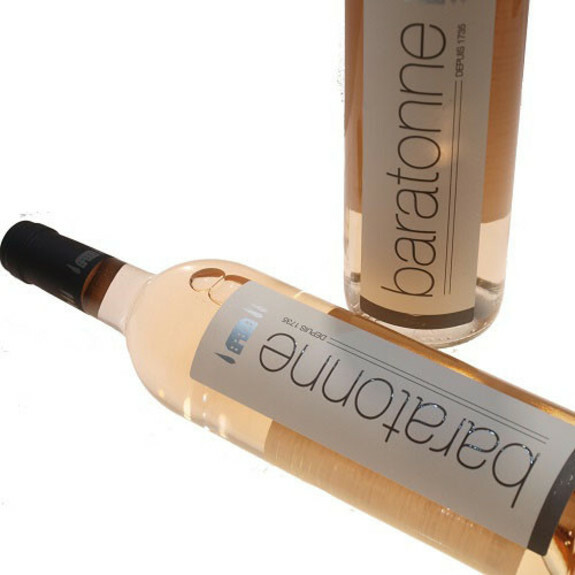 Domaine Baratonne Rose wine is a lively rosé with a good balance. 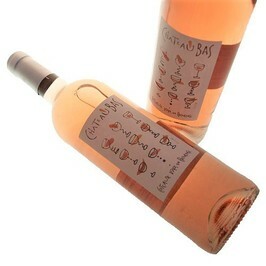 In the nose, this rosé reveals notes of exotic fruits accompanied with aromas of wild berries. In mouth, this classic vintage is round with a refreshing final. Baratonne Rosé wine is ideal in the apéritif. She agrees with salads, grilled fishes. To serve very freshly! Established in 1735 by Jean-Louis Sabatier, the domain enters 1790 in possession of the brothers Baraton, who give it his official name: Domain of Baratonne. The vineyard was passed on to the family Bessudo en 2011. 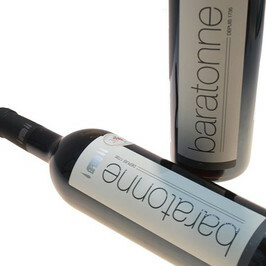 La Baratonne, it is 18 hectares among which 11 hectares of vineyards. Most of the vineyards were transplanted since 2011, and are cultivated for 3 years in organic farming, the family having robust values in the environmental protection. The vineyard is actually Bio.